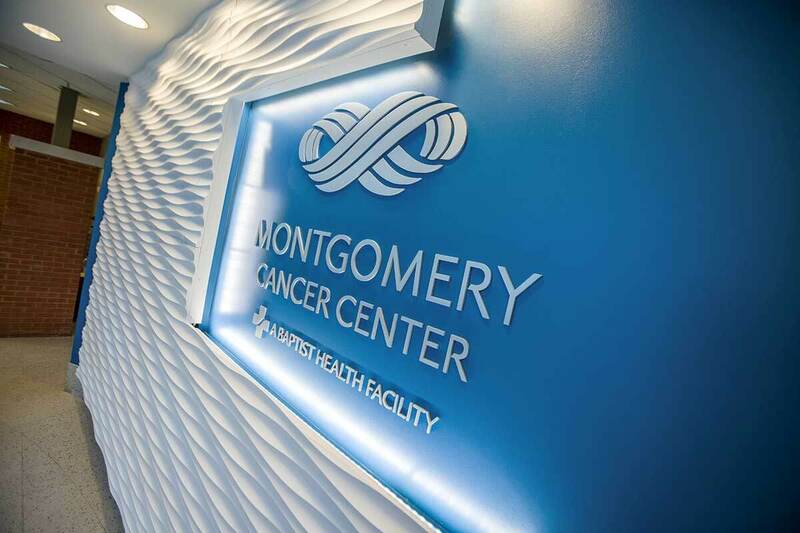 Hours: Monday through Friday, 8:00 a.m. until 4:30 p.m.
Montgomery Cancer Center’s location in Prattville Medical Park offers cutting-edge cancer care close to home, with a team of board-certified oncologists and highly-trained oncology nurses. 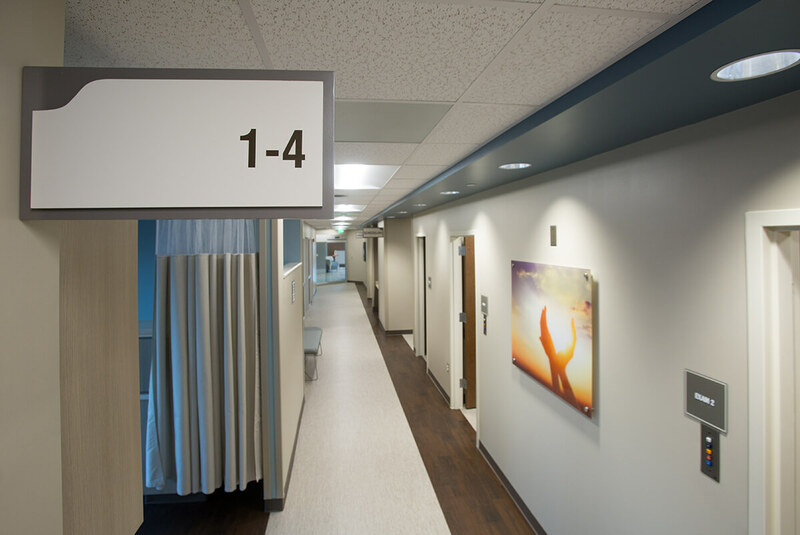 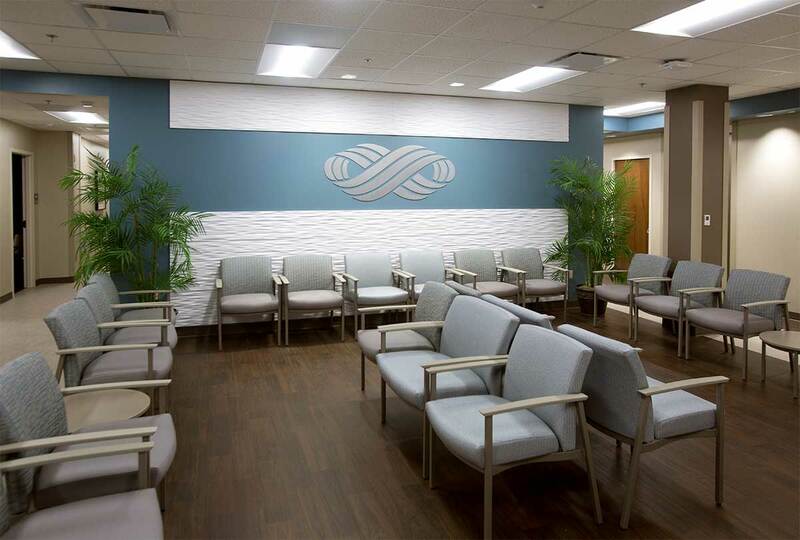 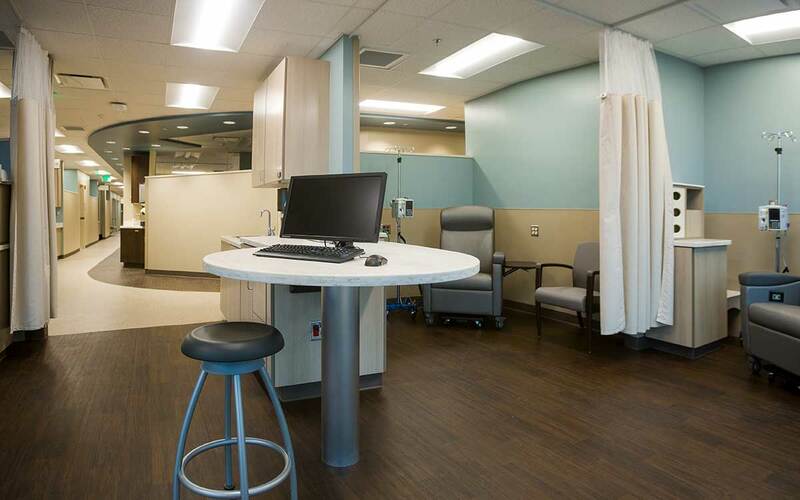 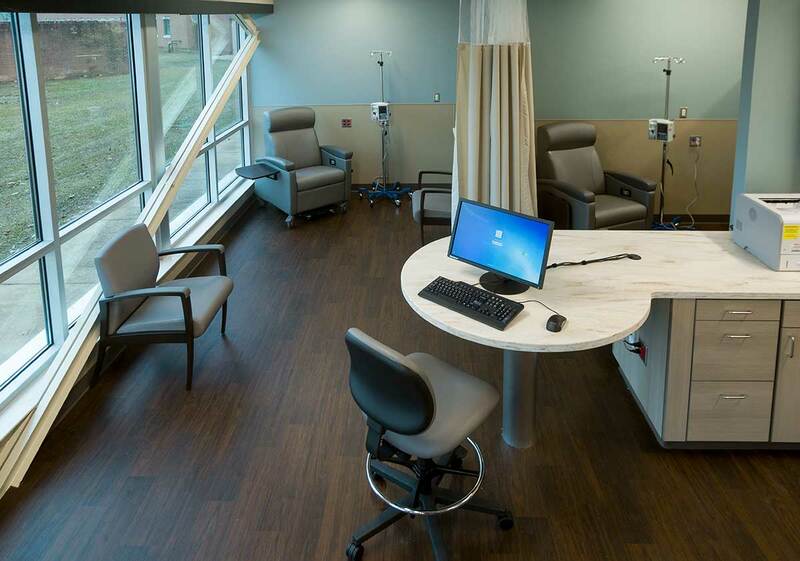 Our brand new 15,000 square foot space holds 24 infusion bays for patients undergoing chemotherapy and immunotherapy, along with 10 exam rooms, conference areas and support facilities. 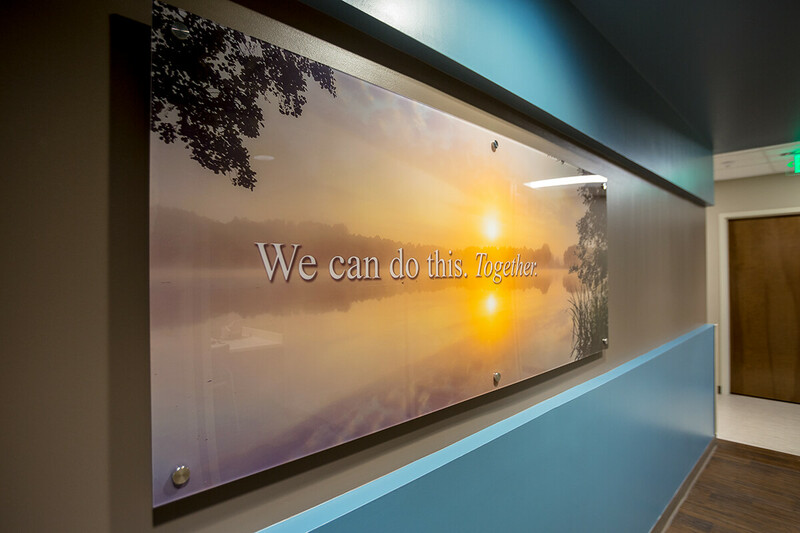 Our Prattville location serves patients and their families throughout Autauga, Elmore, Dallas, Wilcox, Perry and Chilton counties. 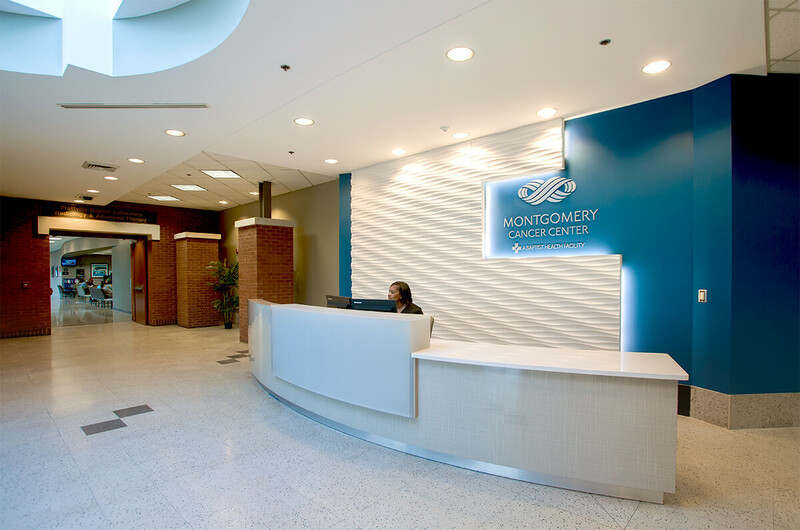 Our new location also offers a state-of-the-art laboratory, a dedicated pharmacy for specialty oncology medications, financial counseling, nutrition services and chaplain services, all in a convenient location with ample parking just one mile off I-65. 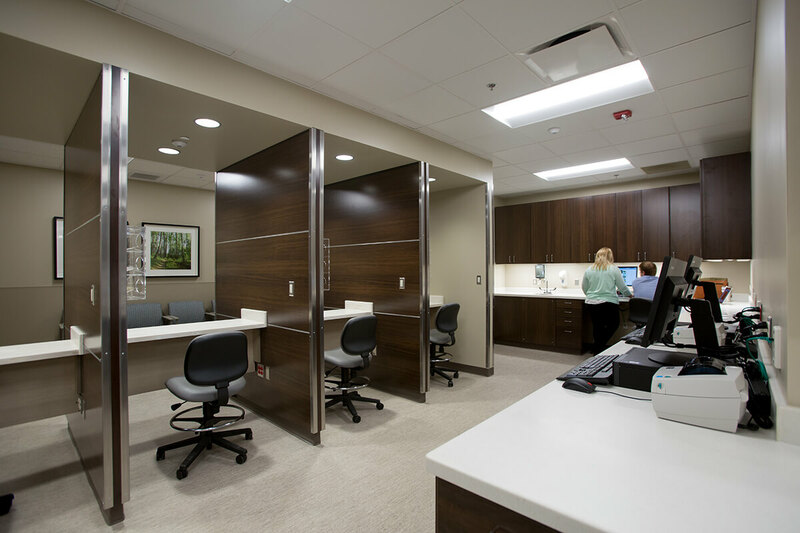 Appointments are available.